Have you noticed a lull in your communication with a loved one? Maybe you find yourself replicating your words on a regular basis when speaking to a spouse or parent. Or maybe you are the one who asks others to repeat statements. Either way, a change has taken place in your daily conversation. Perhaps you’ve even given up, and ceased trying to converse with others or the person in question. It can be very frustrating when you’re unable to talk with someone effectively, and stress and anger can derive from a lack of good verbal communication. Don’t let you or your loved one suffer at the hands of poor hearing. There are things you can do to improve day-to-day activities when living with hearing loss. Limit background noise. The constant buzz of a television or radio can be a nuisance for individuals who need to communicate throughout the day when one of them isn’t hearing well. Try turning down the volume, or shortening the amount of time these items are powered on during the day. Get attention. Be sure the person’s name is said first, before anything is communicated. Communicate face to face so that you both can see one another’s lip movements and body language. This helps make statements more clear. Talk back. Whether you’re the person who doesn’t hear well, or you’re speaking to that person, repeating back the information will help lessen confusion and ensure you’re both on the same page. Let others know how they can help. 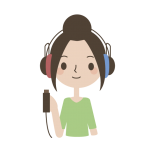 If you have some hearing loss, ask those speaking to you to not multitask when they talk. Oftentimes things like eating, chewing gum, or looking away can make it difficult for you to understand what they’re saying. This is so important: take two people to your appointments. 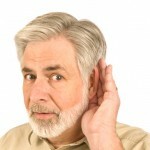 If you are suffering from hearing loss, be sure to bring someone along to help you get all the information. Remember to be honest. Speak naturally, and admit when something isn’t properly communicated. 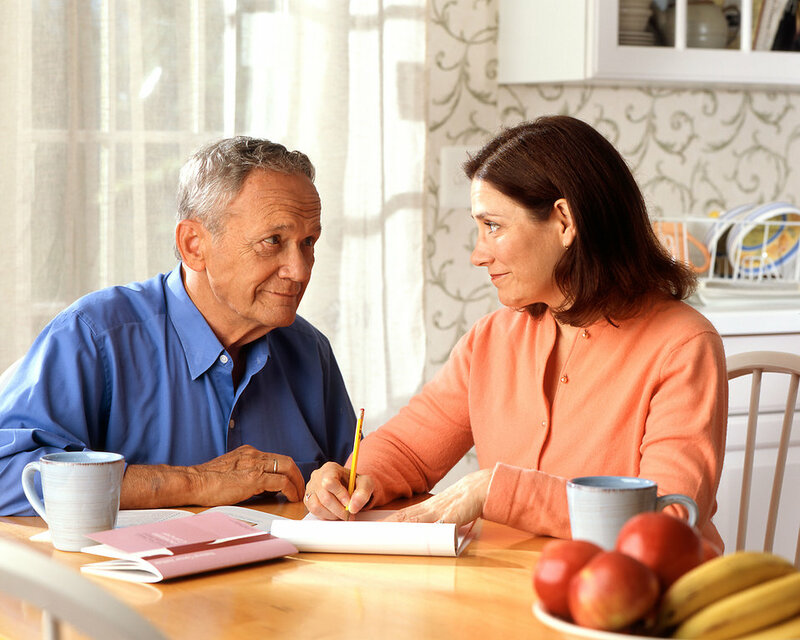 Ultimately, the best way to successfully communicate with your loved ones is to attain the best hearing possible. 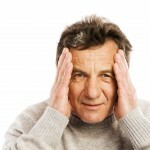 This may mean relying on a hearing aid to improve your ability to hear and communicate well. There are many devices from which to choose, and a professional can assist you in selecting the best for your lifestyle. 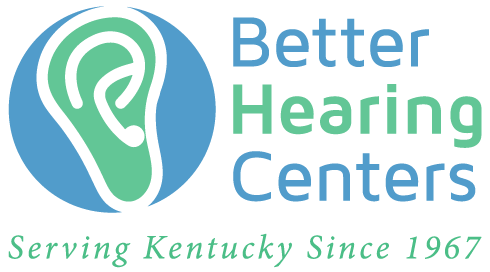 We at Better Hearing Centers can help you take the first step to realizing your best hearing potential. We want to help you reconnect with your loved ones! Call us today to find out how we may be able to help you or a family member.